The high efficiency of the motor makes the angle grinder FAPI-UPC-2R highly loadable. The compact design makes the device light, handy and robust at the same time. The start-up current limitation provides protection against overloading of the mains. In addition, the angle grinder FAPI-UPC-2R has a very flat angle head as well as blocking protection. 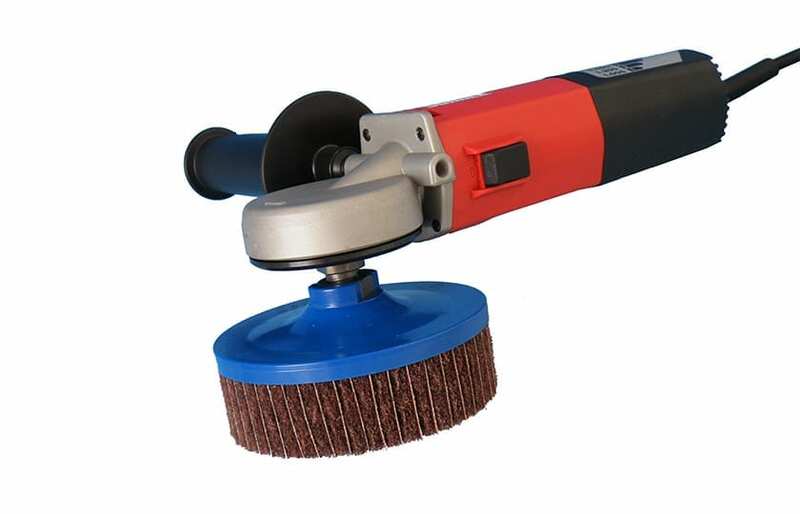 In combination with our deburring case set FAPI-FIX and the included deburring disc FAPI-M14, the angle grinder FAPI-UPC-2R is the ideal hand-held machine for fast and easy deburring or edge rounding!